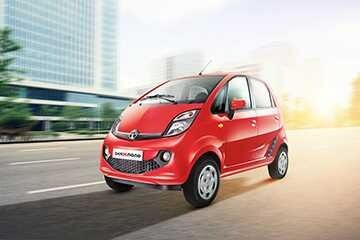 Tata car prices start(GST Included) at Rs 2.36 Lakh for the most inexpensive model in its lineup, the Nano. The most expensive car in Tata's lineup is the Harrier, priced at Rs. 16.25 Lakh for its top variant. 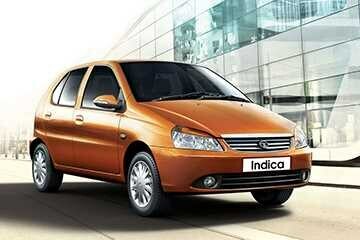 In total, Tata has 13 models on sale in India. 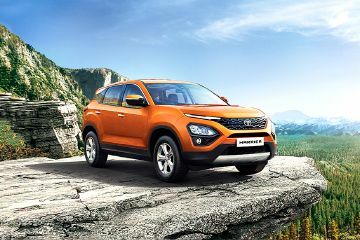 The Tata Harrier, Tata Nexon, Tata Tiago are amongst the most popular cars in their respective segments. 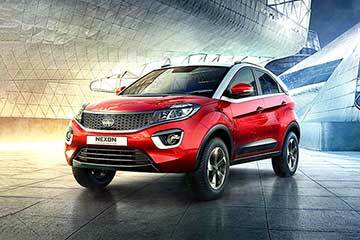 Upcoming Tata cars in India include the Tigor EV, Altroz, Tiago EV, Buzzard, H7X, H2X, Altroz EV, EVision Electric. 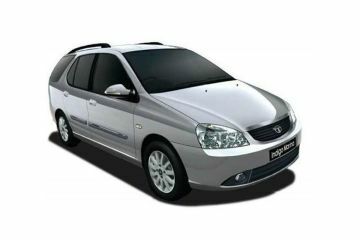 Tata Motors is a global manufacturer of passenger and commercial vehicles, utility vehicles, buses, trucks and even defence vehicles. 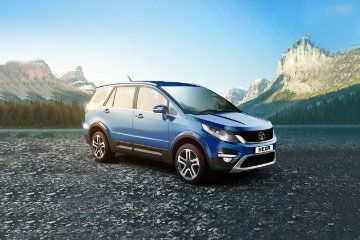 Their passenger cars product lineup caters to a variety of segments, focussing on buyers with a lower spending capacity. Their smallest car, the Tata Nano was an ambitious project, offering a car for as less as Rs 1 lakh and it even got noticed by international audiences. While the Nano did enjoy some success, the micro-hatchback ran into a host of issues and is on the way to being discontinued. Tata Motors and other Tata subsidiaries are expected to invest heavily into electric vehicles (EV) infrastructure in India in the coming years. In recent times, Tata Motors has been delivering some of the best looking cars for an Indian automotive manufacturer with production-spec cars looking as good as if not better than their auto show concepts. The company also has a global network of more than 100 subsidiaries and associate companies, including Jaguar Land Rover in the UK and Tata Daewoo in South Korea.